-These maps are not rip-offs of bodil4o maps, i have never seen or played one. 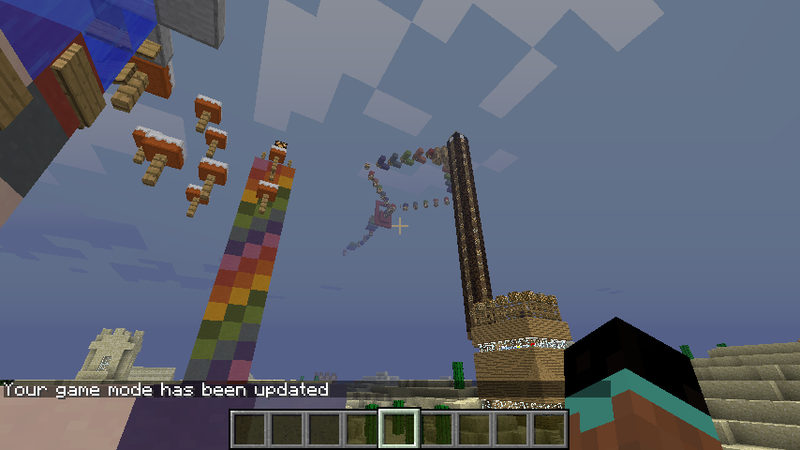 My maps make a series of Parkour games. 4.have fun!there will be large launches and fast sprinting area, so you wont need any potions.... believe me, you can play on multi-player or on single-player, so its a win-win. This one is by Dracobz, he had tons of rage... But it is a good video!https://www.youtube....h?v=8TKnE5DdhfQSmellypoopface and his friend have fun and ragequit (that vulgar sign you see in the rules area was made by them , not me...) but he said sorry, and im ok with it. OMG it happened! :() after a one year procrastination, I have finally dids it! -Also, pictures will be out tomorrow! 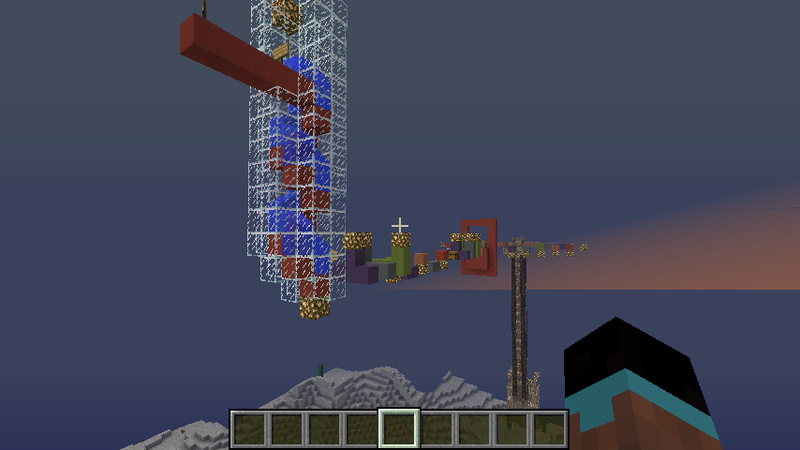 oh, and there is carpet parkour and ladder parkour to add a challenge. this...is...EPIC! this mao needs WAAAAAY more views! thanks! people that reviewed it said it was fun, but hard, but thanks again! 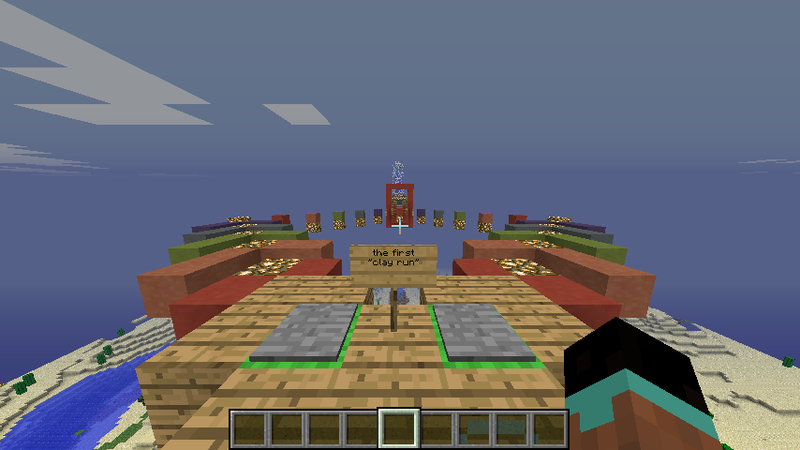 OK, the map has been modified and now has a scoreboard (for deaths)! please report any bugs and i will get to them as soon as I can! 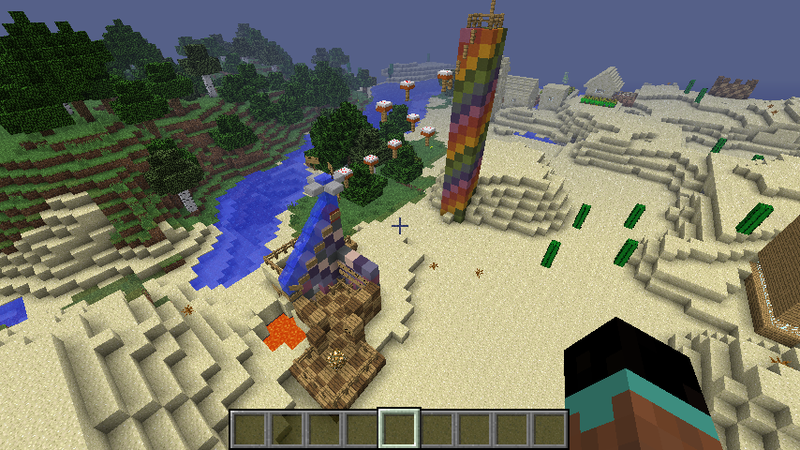 As soon as my friend sets up our server I will do this map! ok, 50+ downloads, were doing ok! WHY WHY THE LAVA PART!!!!!! what lava part, the UFO or the underground area? Im guessing that it was the underground area according to the two videos. I'm talking about after the cake parkour. 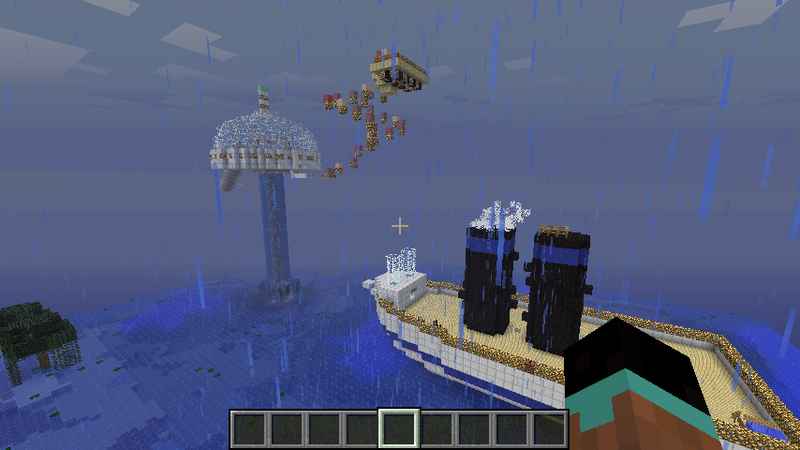 I only died like 8 times on that part, and i wasnt even on creative. Hey, it offers a challenge! Ok, we reached +100 downloads! thanks!